The manufacturers of global brands leave their "footprint" across the globe: The corporate purview of companies such as Nike, Puma, Apple, Camper or H & M, extends worldwide, from manufacturer and supplier to sales and distribution networks and retail outlets. Their transnational division of labour and the associated invisibility is countered by the endeavour to form identifiable locations for their customers. The debate on branding has explored the new role of architecture and design in the creation of a brand identity in depth. 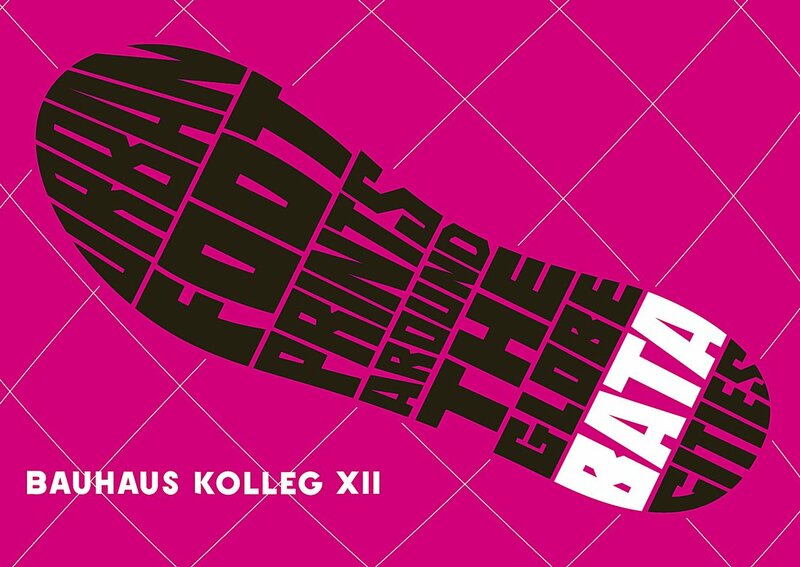 The fact that this development is not a new one, but gained an international dimension in the opening decades of the 20th century through firms such as Bata, is the subject of the Bauhaus Kolleg 2010/2011. Based on the international satellite towns of the Bata company and by means of comparison with the manufacturers of contemporary brands, the postgraduate programme will show how international shoe manufacturers transform regions, towns and cities with their "footprint", develop specific architectural models, and influence ways of life and patterns of consumption.